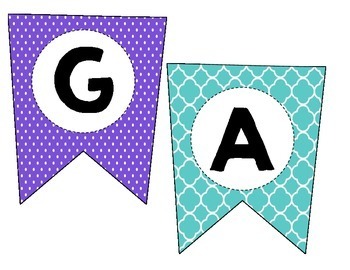 Classroom Welcome Pennant Banner for Kindergarten only. 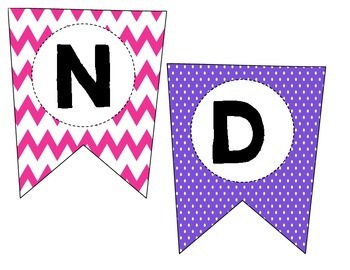 If you are looking for 1st to 6th grade, go to this link... https://www.teacherspayteachers.com/Product/Class-Job-Pennant-Banner-Chart-Teal-Pink-Purple-1924776. 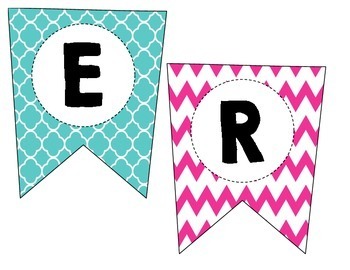 Bring a trendy feel to your classroom this year! Print and laminate on cardstock. 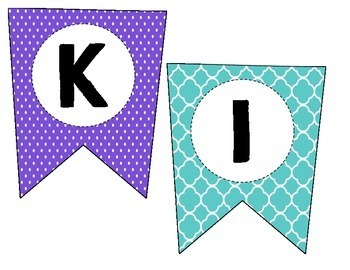 There are pennant flags Spelling out "WELCOME TO KINDERGARTEN" and also EDITABLE pennant flags. The file includes pages in PDF format. If there is a flag that is not included that you would like to have, email me after you have purchased the file and I will make it for you.